It’s almost confirmed now that GV Prakash will make it to Bollywood by next year. The young composer will be introduced by director Vijay, who is working along with GV for ‘Madharasapattinam’. After this one the director was planning to make a project in Hindi, Tamil and Telugu for which GV is the composer. But, when Vijay told that Madharasapattinam’s success will decide about him directing the tri-lingual project, GV’s Hindi debut became doubtful. When we were thinking that GV may miss this chance, Bollywood director Vikram Bhatt came as a knight in shining armour. Yup! GV will be composing music for Bhatt’s upcoming project in February. As of now the young talent is using live recording method with orchestra to resemble the composition of those olden times for ‘Madharasapattinam’. He is using this method even for the re-recording work all over the film. So, what next GV... Acting? 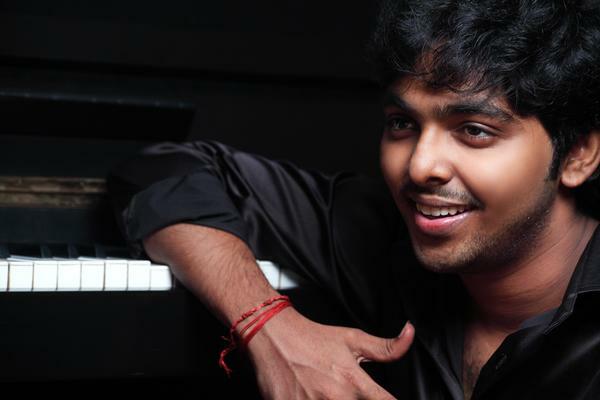 GV Prakash is going to Hollywood! "Terror" Radha Ravi is back again and this time he has attacked GVP. In the audio launch of Mysskin's "Onaayum Aattukuttiyum", Radha Ravi said that he cannot speak about the composer of the movie, Ilayaraja, as he is a tower and he is just plain brick. So far, so good. But then, he launched a scathing attack on GVP saying that he is not the size of a violin and yet commands a salary in the range of 15-20 crores (I doubt if even Rahman makes that much for a movie including the audio rights). Rahman fans would remember when this fellow bad-mouthed Rahman when he declined the Oscar celebrations offered by Nadigar Sangam and how Rahman politely replied to his indecent attack citing the SL Tamil issue at that time. This time he has attacked his nephew. Even assuming GVP is paid big, how should it matter to this fellow? If the producers are willing to pay him, it should be none of anybody's business. Naan Sigappu Manithan Tracklist !! 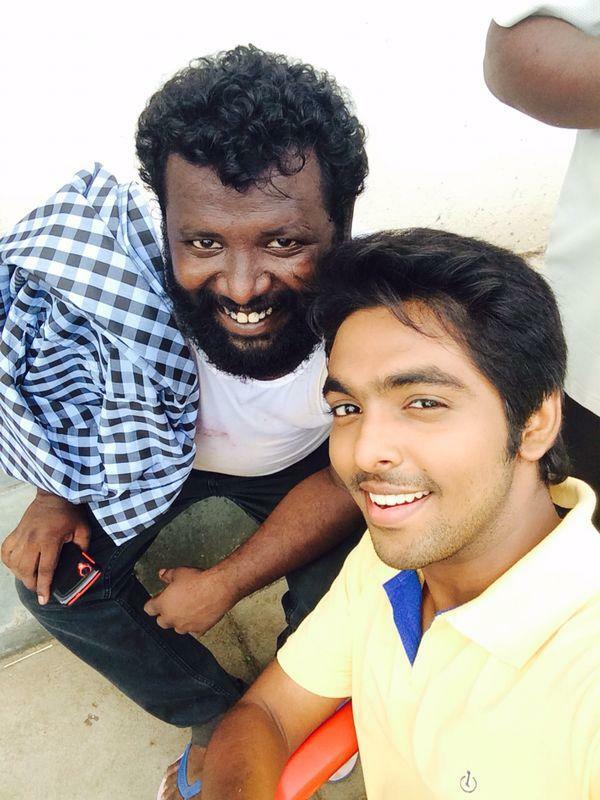 What happened to GV Prakash?